The feeling on the dirt here at Crankworx is one of an extended family that comes together for a long weekend, to play, to chat, to eat, drink... but mostly to just be together. However for 2016, there has been a touch of sadness in the air, as a member of the family is missing with the sudden death of rider and track builder Kelly McGarry earlier this year. 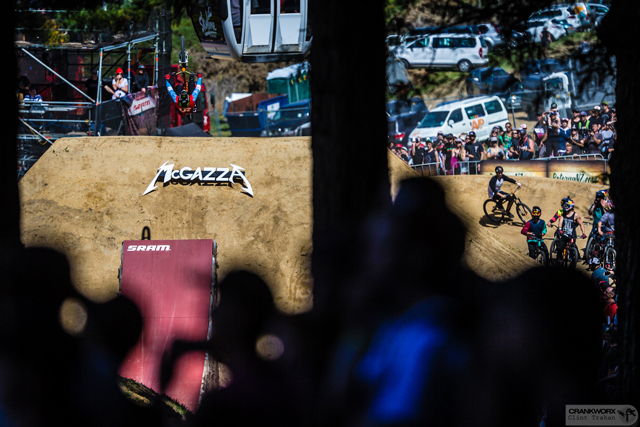 Kelly was a ferocious Slopestyle competitor who was a big part of designing and building the Crankworx Rotorua. 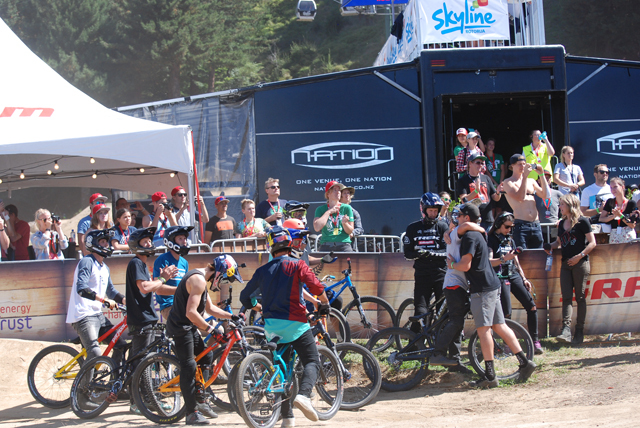 His Slopestyle track has given the event an iconic feel that you'd struggle to find at many venues around the world. However his competitiveness did not prevent Kelly from being one of the most welcome faces around. He'd always have time to share his time with fans, friends... hell he considered them all to be part of his greater mountain biking family. 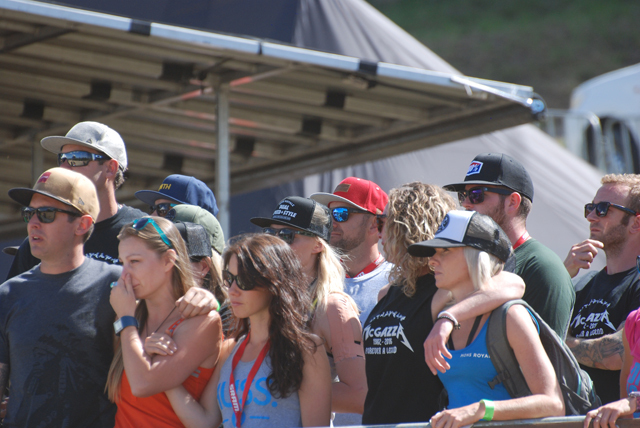 So it was important to acknowledge Kelly and his place in our family, with the assigning of the Slopestyle event to be renamed as the Kelly McGarry Memorial Trophy and also the riders wished to show how they felt with a one-off tribute ride of all competitors down the course before the event.